I was on the Cloudyna conference last Saturday. This was the second edition of this conference. I’d like to give here a short update after this event. 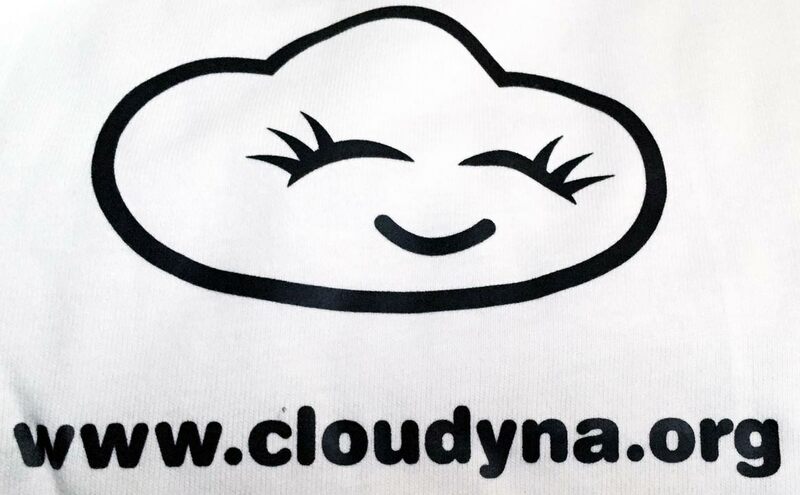 Cloudyna.org is the official home page and you can find there information about agenda, time, place, sponsors etc. This entry was posted in Conference, Review, Software development and tagged Cloud Computing, Cloudyna, Conference, Katowice on November 21, 2015 by Tomek.